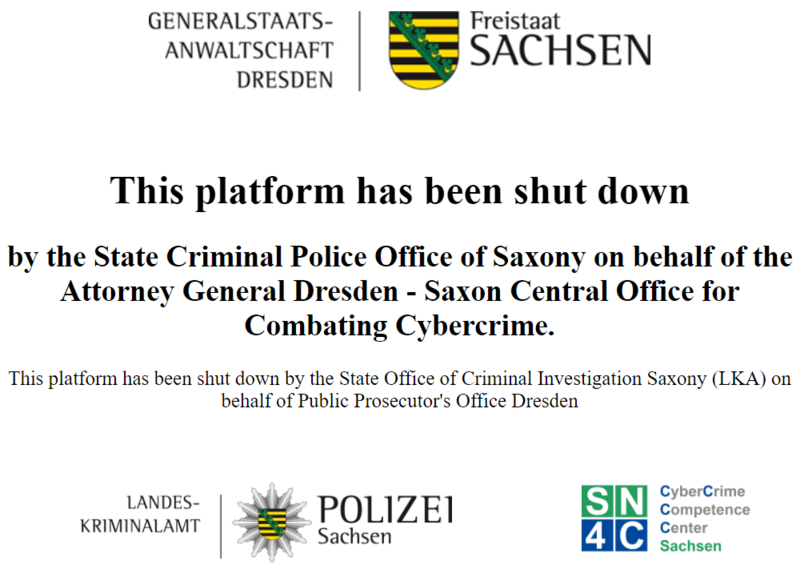 Authorities in Germany are reporting a huge operation targeting two popular 'pirate' forums. 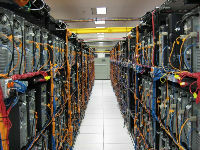 Raids were carried out on homes and commercial premises connected to 26 suspects, while data centers in Germany, Spain, Netherlands, San Marino, Switzerland and Canada were searched. Germany has already filed a request with Spain to extradite an assumed ringleader. Update: New information provided by German authorities states that raids have also been carried out against the suspected operators of Usenet portal UsenetRevolution.info. The total number of suspects, reportedly aged between 23 and 72-years-old, sits at 42. The main suspects are said to be a 49-year-old man (the assumed administrator of the site), his 39-year-old wife, and three other individuals aged 42, 53 and 41, described as uploaders and/or moderators of the platform.